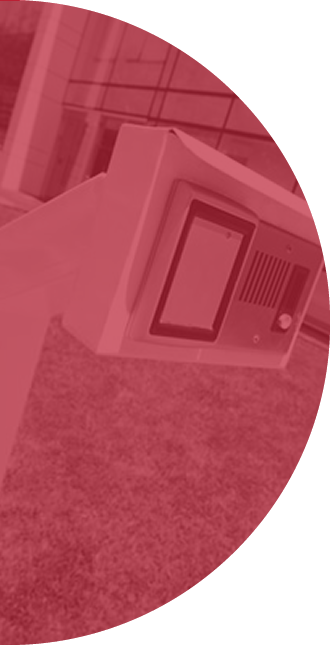 Access control systems monitor and control who gains access to your facility, when and if necessary, for how long. These integrated systems are sophisticated in their design and setup in order to match the security needs for your business or facility. Aatel designs and installs access control systems in the Healthcare, Corporate, Education and Government sectors. We haved worked in a number of different facilities such as Acute,Long-Term and Residential Care,Assisted Living, Municipalities, Condominium complexes, Distribution facilities, small to large Business sites, along with Colleges and Universities. With all these markets, our objectives are simple – to provide our clients with the advice they need to make informed decisions. 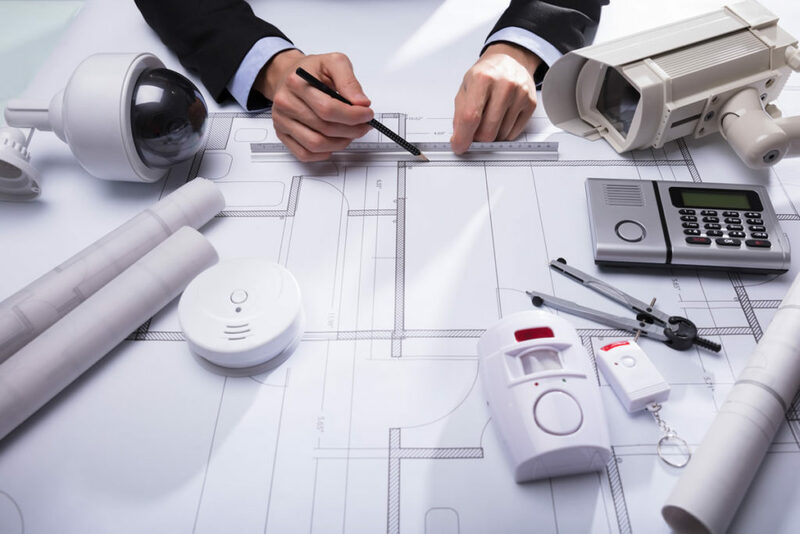 We’ll spend the time to truly understand your requirements so we can devise a cost-effective access control system for you. Aatel has partnered with three industry leaders, each of whom has developed innovative access control systems. Keyscan, HID and RBH Access Technologies design leading–edge security systems that are versatile, scalable and flexible while remaining highly functional. They provide significant value for your investment while ultimately helping to control entry to your business or institution. Find out more about how Aatel can assist in creating the ideal access control system for you. Contact us today for more information!